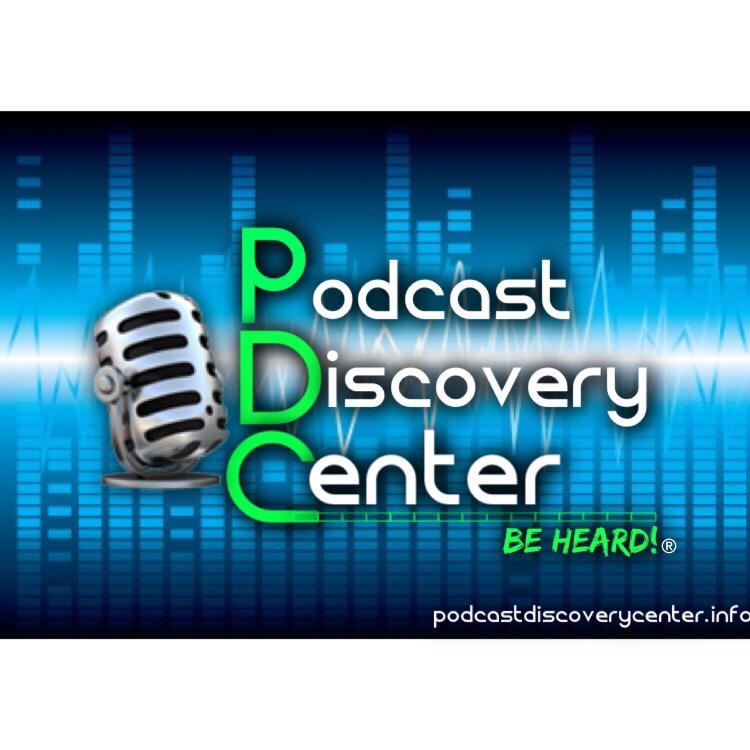 Although I run a community on Facebook for podcasters (Podcast Discovery Center) and I’ve been podcasting for 3 years (as of December 5th, 2016), I know very little about podcasting. The fact is, I came across the medium of podcasting completely by accident and without a purpose at that. Back then, I was only equipped with an iPhone headset and the iOS application via Spreaker. 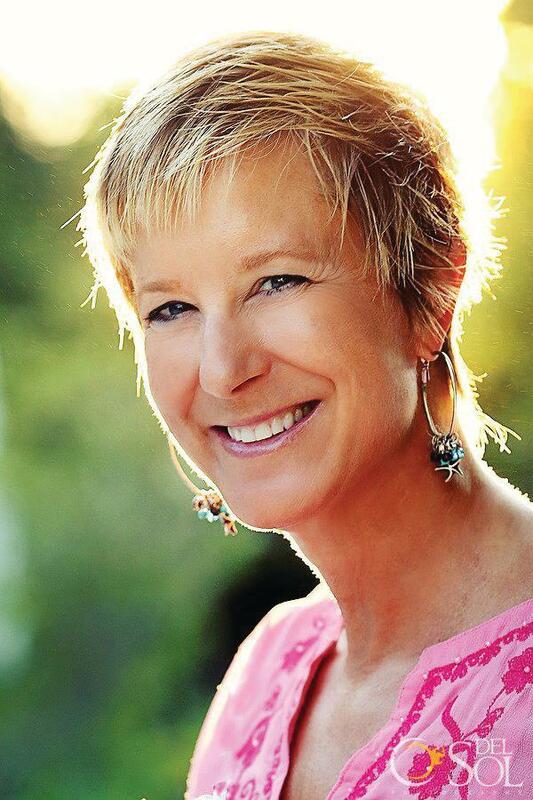 I was astounded by the fact that anyone with a message could create their very own show. So that day I set out to find mine. Unbeknownst to me, was a world that existed of endless possibilities and opportunities to create content. 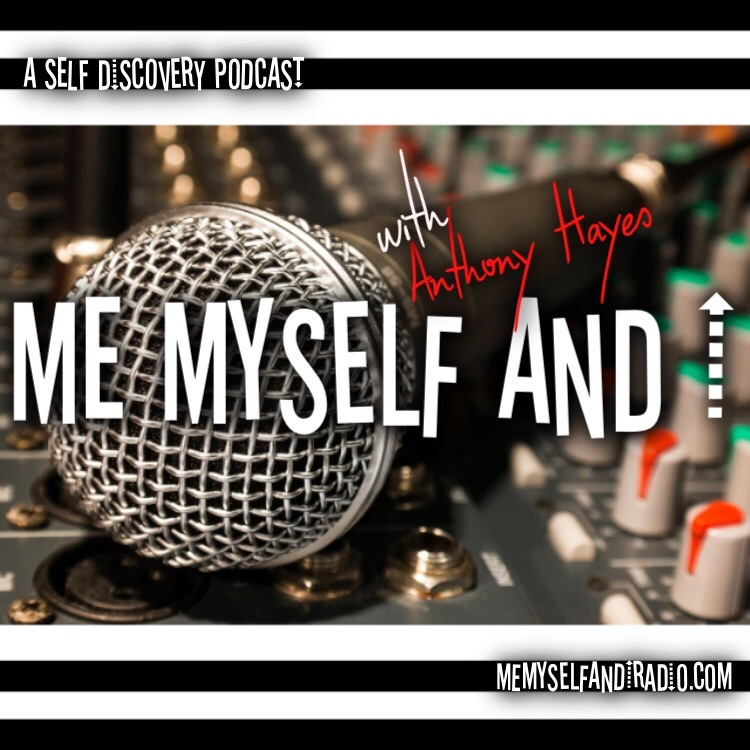 My show, Me Myself and I Radio-A Self Discovery Podcast, has made leaps and bounds as far as evolution goes. Admittedly, this process I make well known is a never ending journey, such as life, and my message. 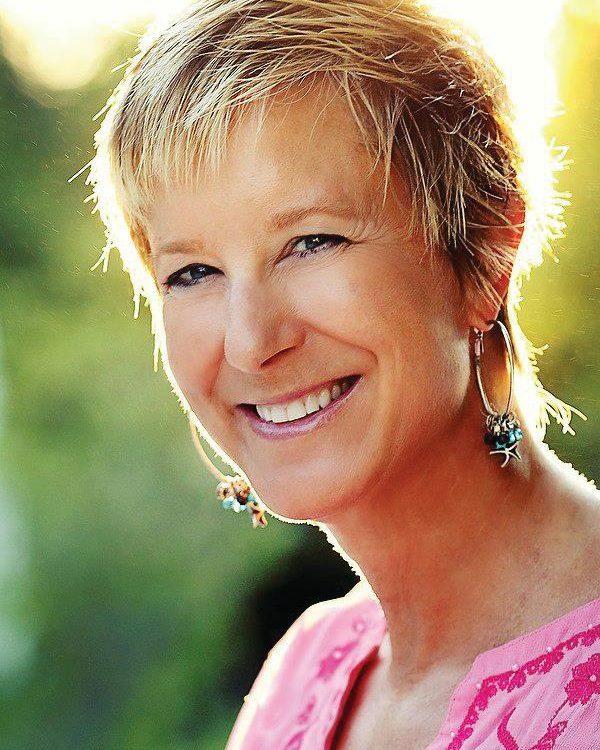 Anthony Hayes, my guests, and Me Myself and I Radio is comprised of 3 stages or elements. This concept, plays into the overall theme of what the show has become today. Now this part may, or may not be a bit “out there,” so stick with me on this okay? The Me Element – The past, the beginning. A time for which we are stumbling through, just trying to put all the pieces together. The Myself Element – Present day, the journey; The everyday Element. The person or existence we have been creating. The I Element- The future and all we’ve yet to become. Are you still following? Okay, good. You see, Podcasting for me is the ultimate journey of self discovery. I’ve come leaps and bounds since first turning on the mic, however there is so much I’ve yet to learn. 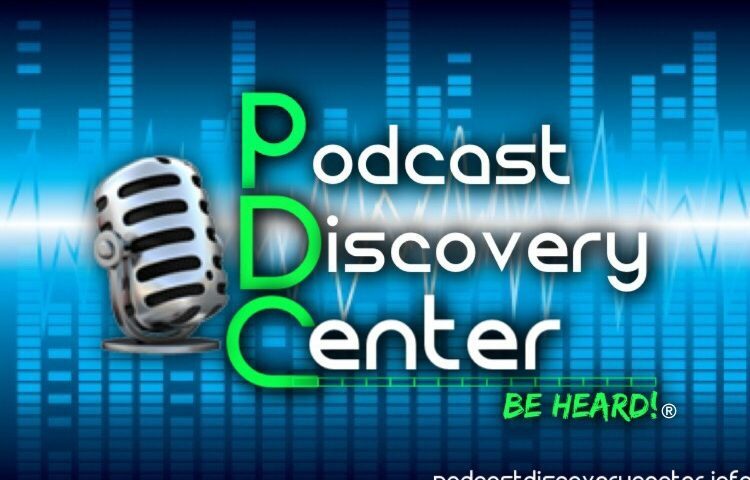 The Podcast Discovery Center, or “PDC” as we call it, has aided in this discovery process. This private Facebook community has not only helped me, but also 1000+ other podcasters as well. Much like all the content we create the PDC started with an idea, but became something bigger. Why do you podcast? Let us know. Are you a Podcaster? Do you want to be part of the best podcast community on Facebook? Click here to request access to our private community. Author, Podcaster, Blogger, Dad, Mental Health Advocate.